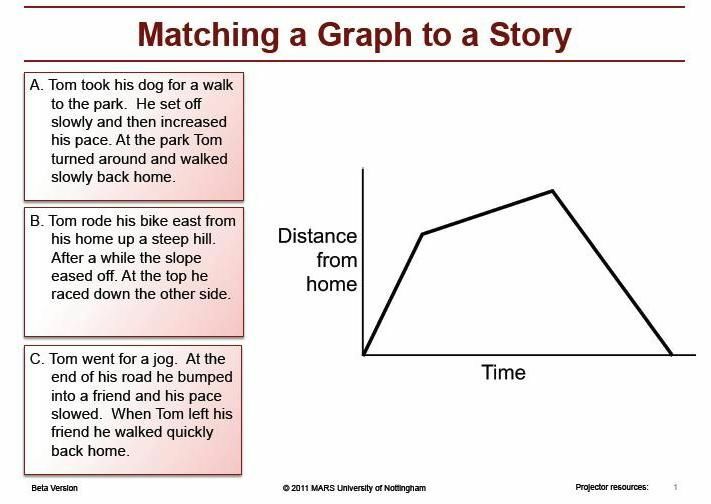 The total distance traveled is the vertical distance between the starting point and end point on the graph, and the total time is the horizontal distance. So if we draw a line connecting those two points, the slope is exactly the total distance divided by the total time, so we get the average distance. The slope of the tangent line in a position vs. time graph is the velocity of an object. 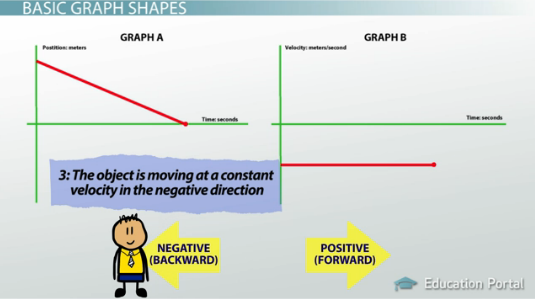 Velocity is the rate of change of position, and on a graph, slope is the rate of chang … e of the function.